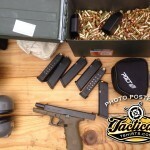 Of all the various Glocks in existence, my favorite is the Glock 17 GEN 4. 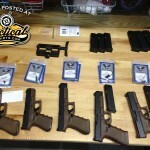 Here are some pictures of some Glock work I put in recently. 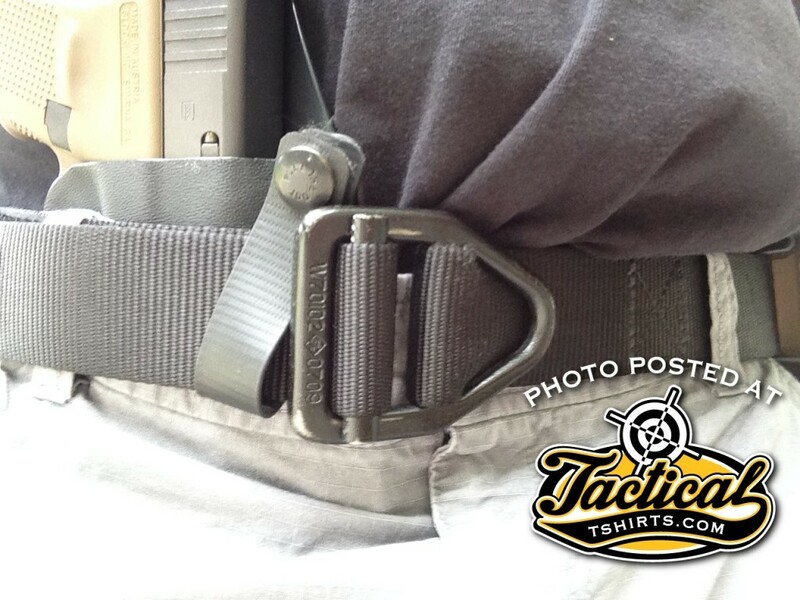 The holster is by Raven and is AIWB. And on any cold and rainy day one needs some caffeine to keep the blood pumping. Our slang term for this product is, “liquid crack”. 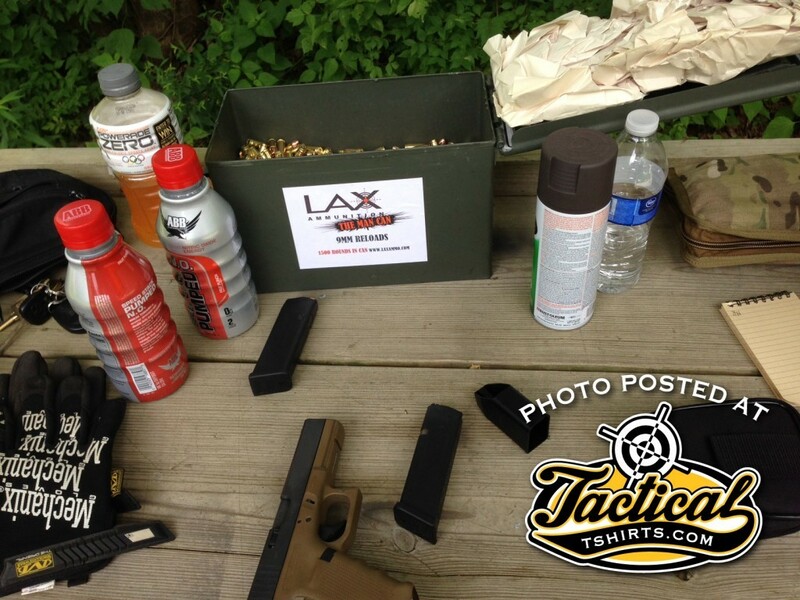 The Essentials: Glock 17. Speed Stack. Mechanics Gloves (for carrying steel around). Spray Paint. Water. LAX Ammunition reloads. Pact Timer. The zero water belongs to another shooter. 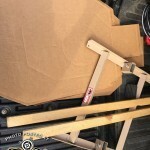 If you are serious about your pistol-craft, I highly suggest some steel targets. My current favorite targets are the Evil Roy’s. They are portable when folded closed. 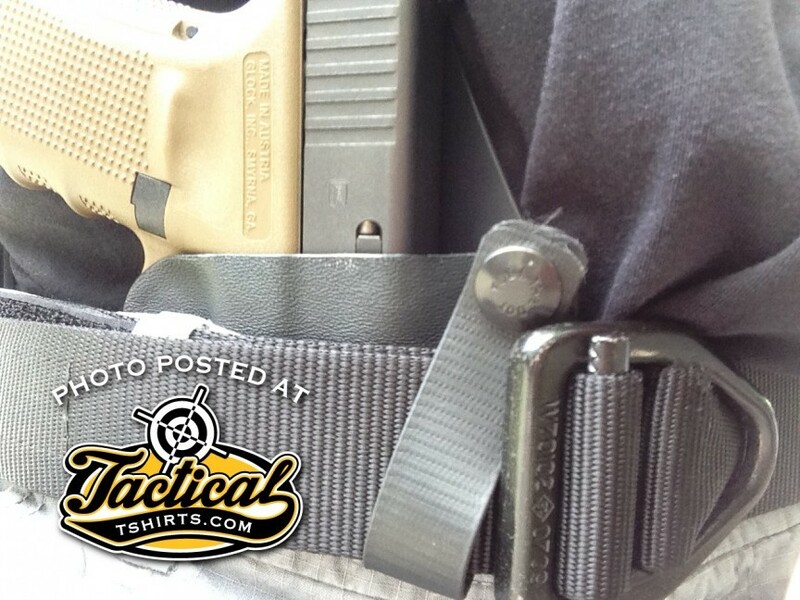 Have a easy carry handle. The target head is easily changed for different preference. And these are rated for rifle rounds. Evil Roy Portable Steel Targets.